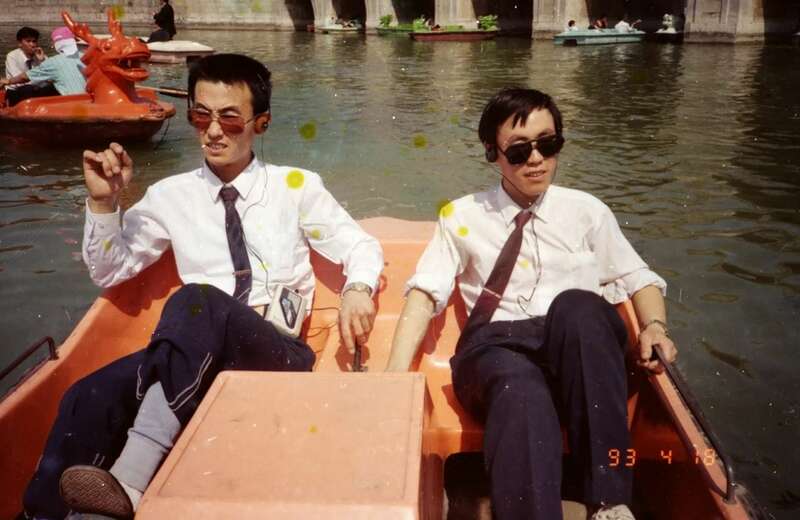 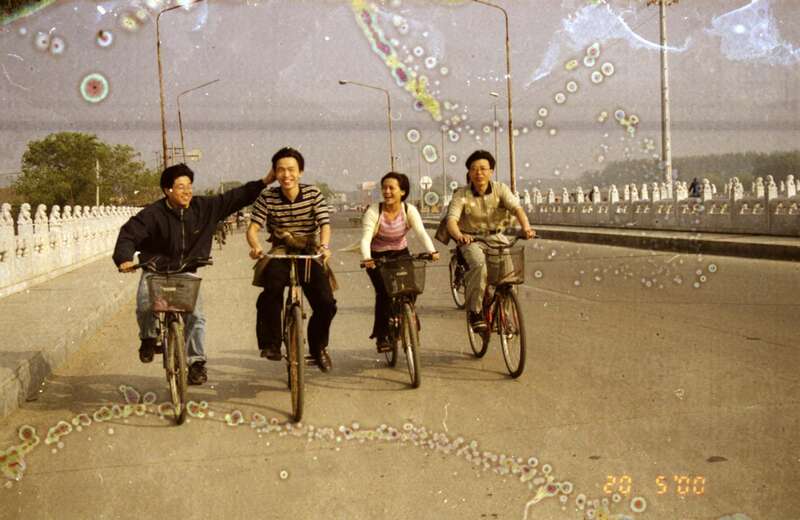 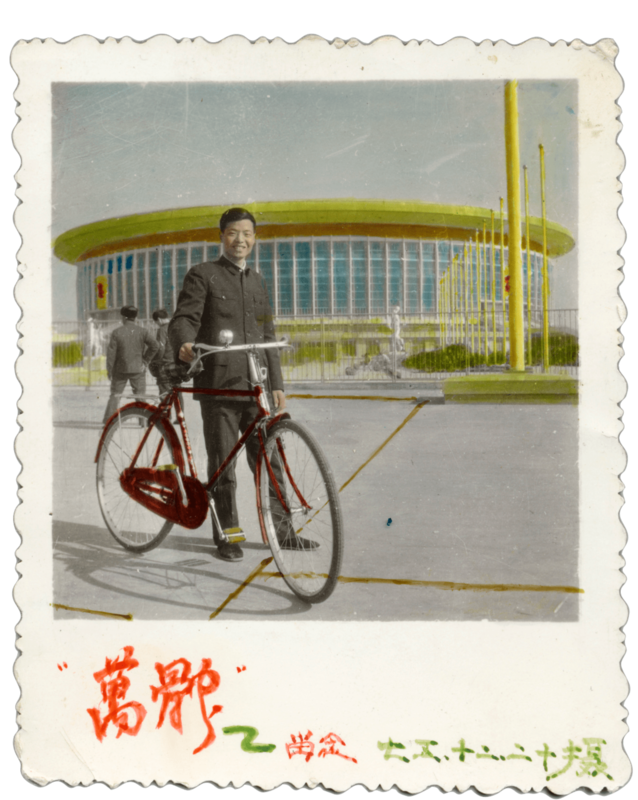 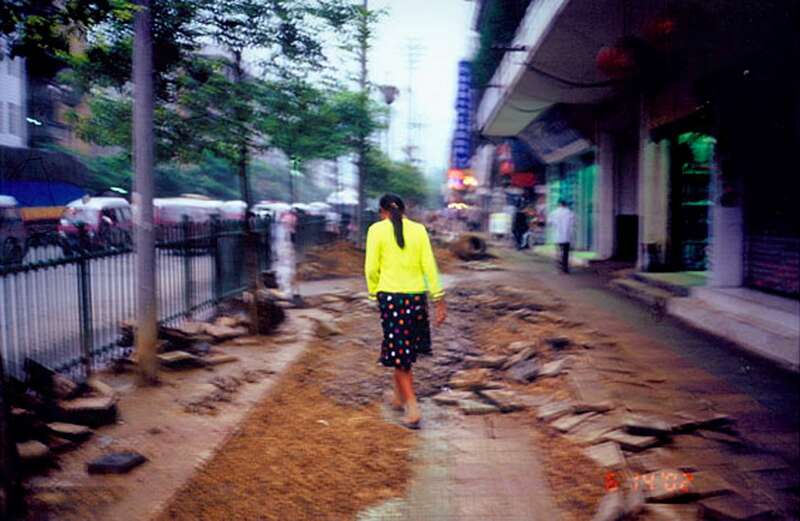 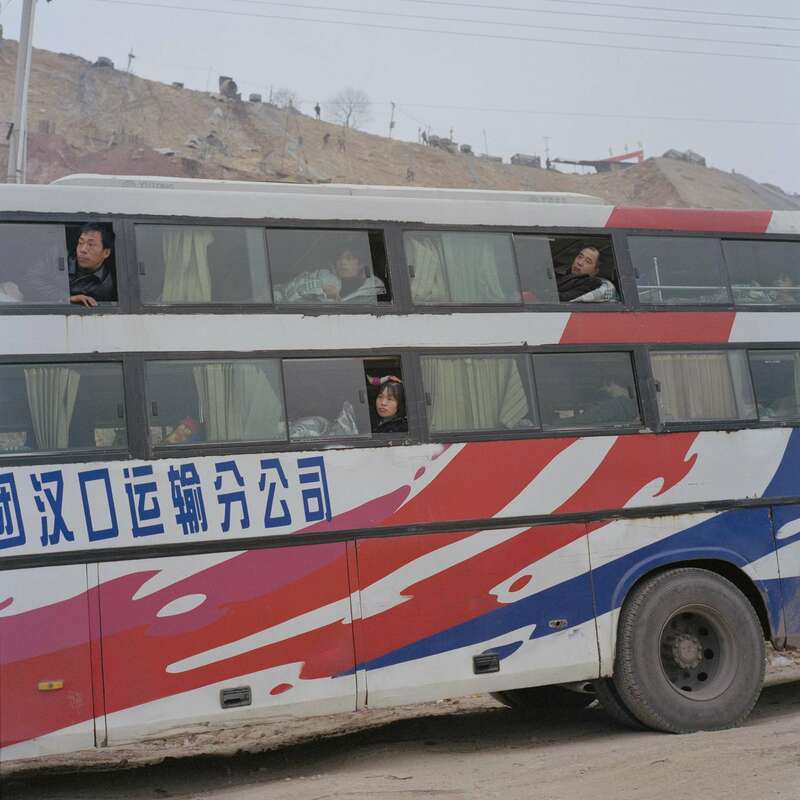 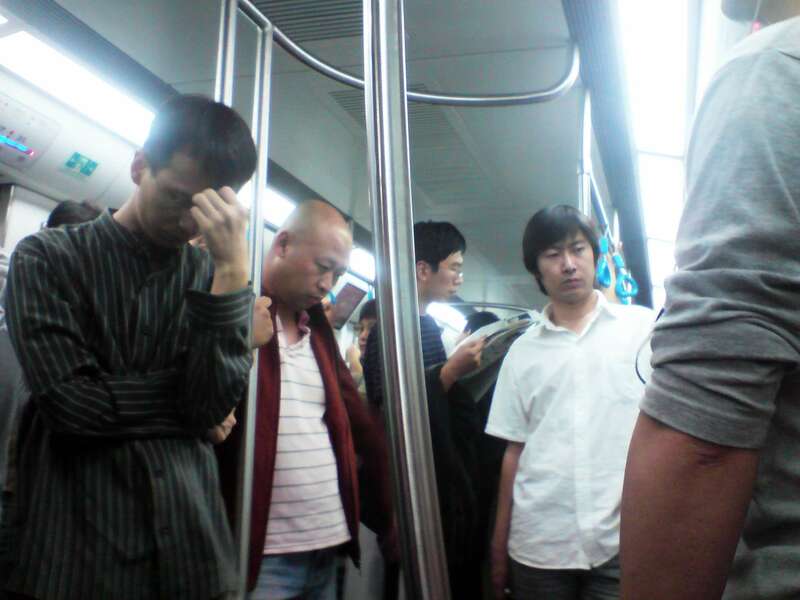 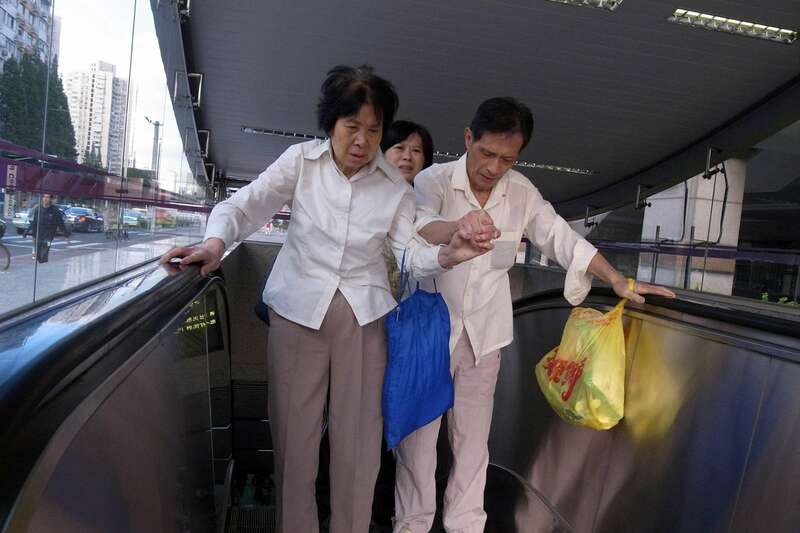 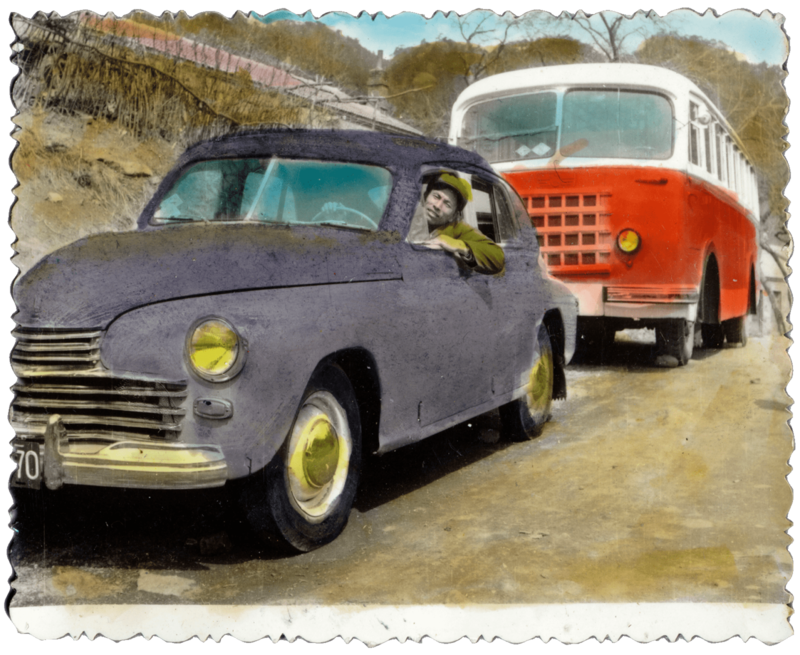 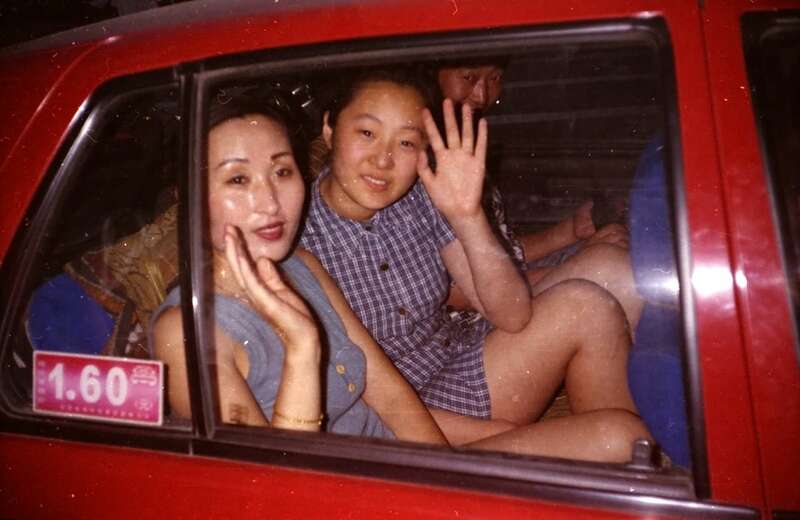 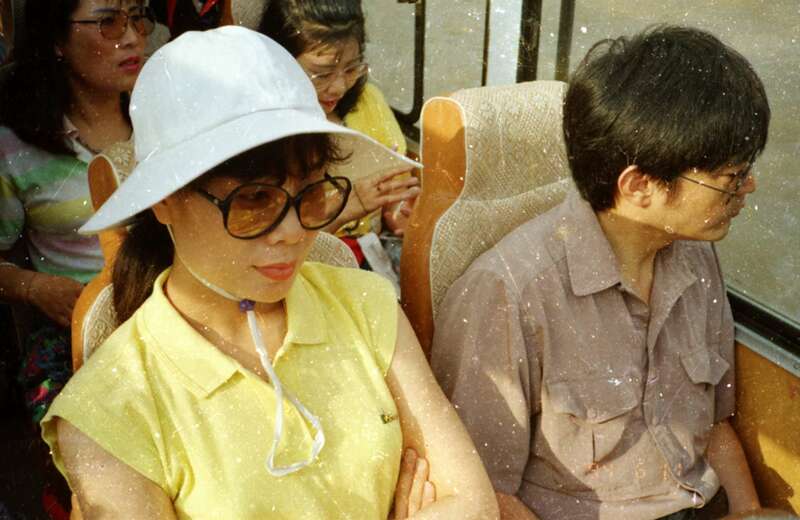 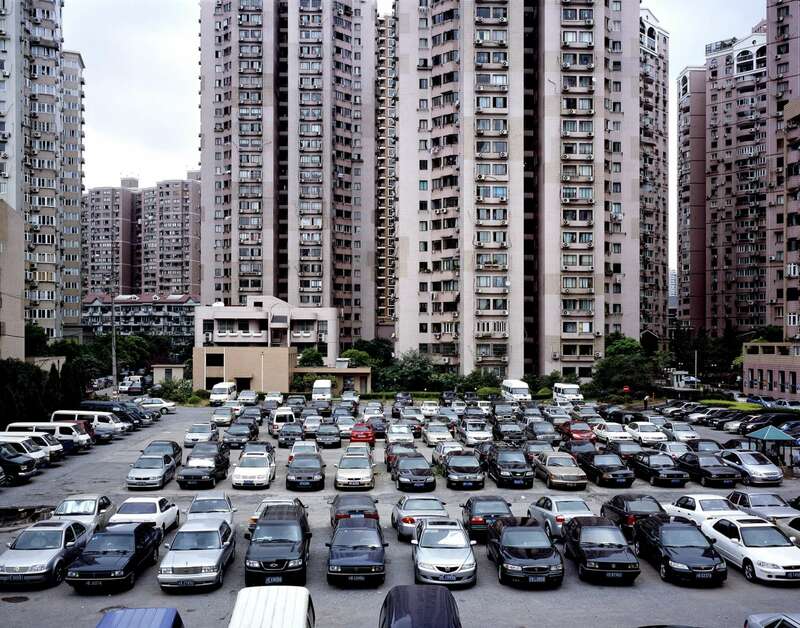 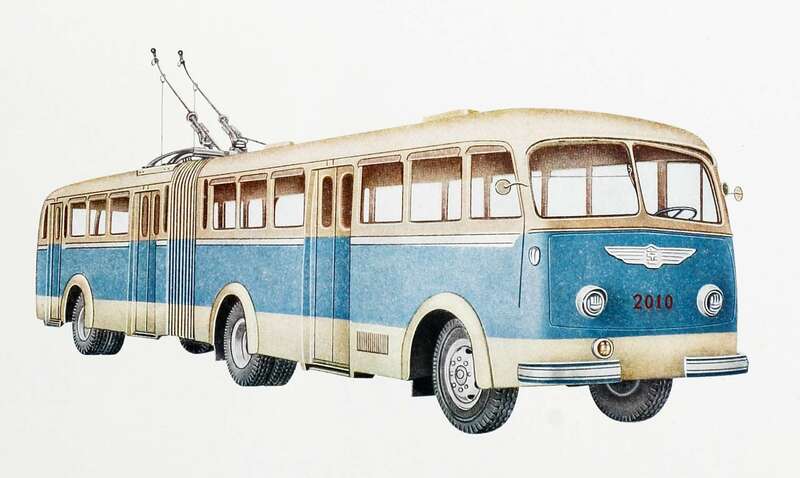 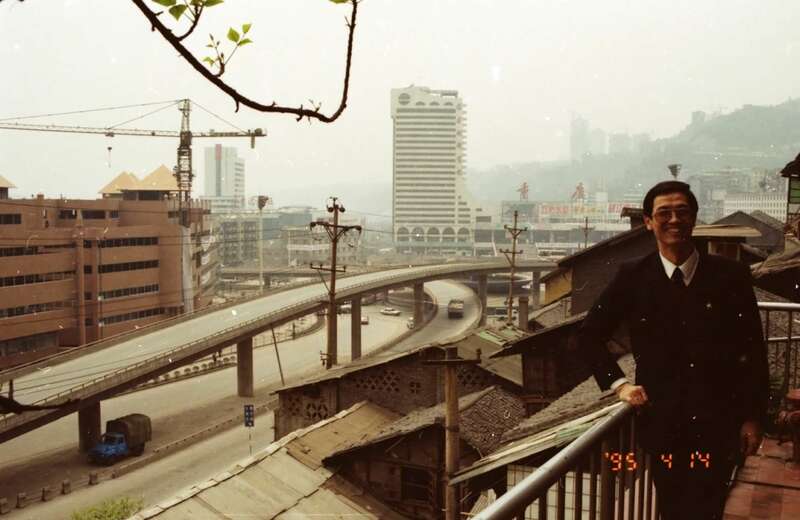 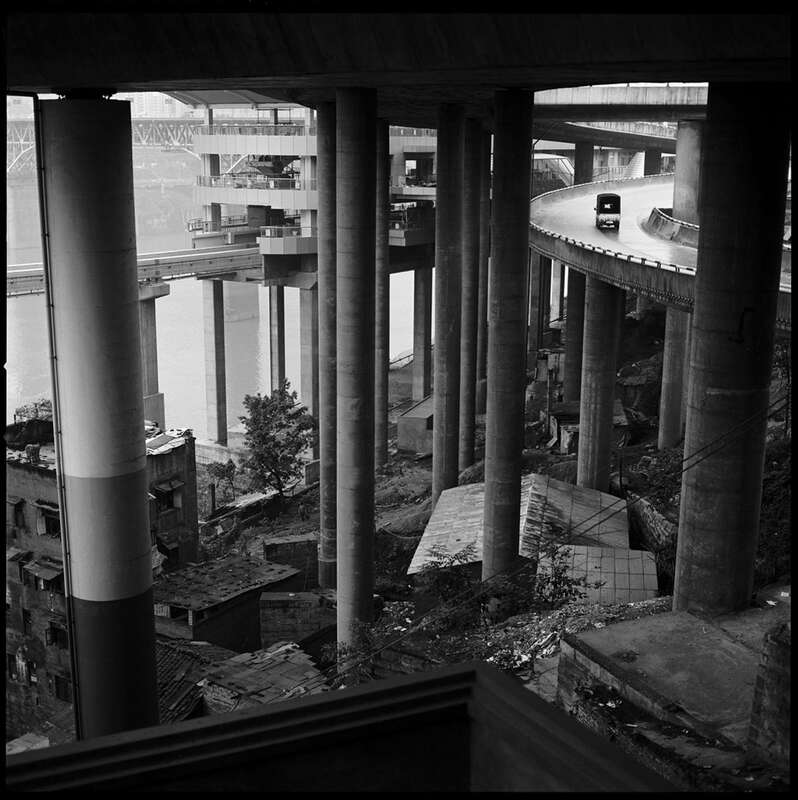 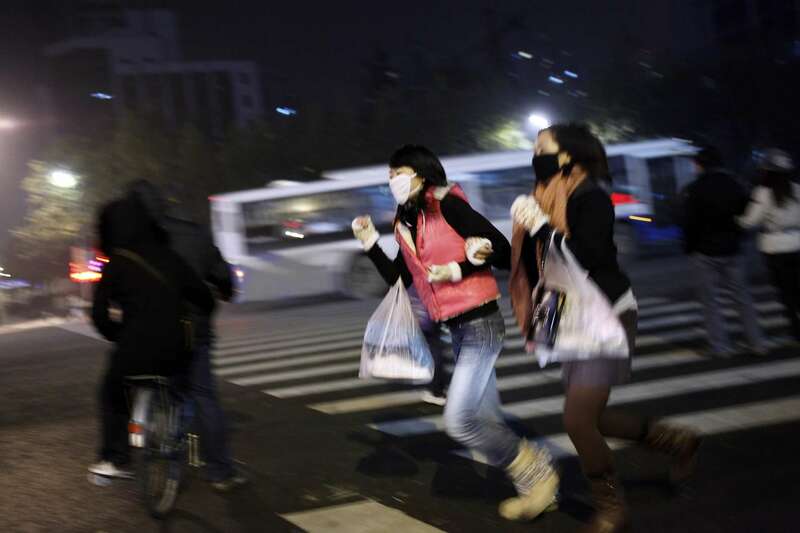 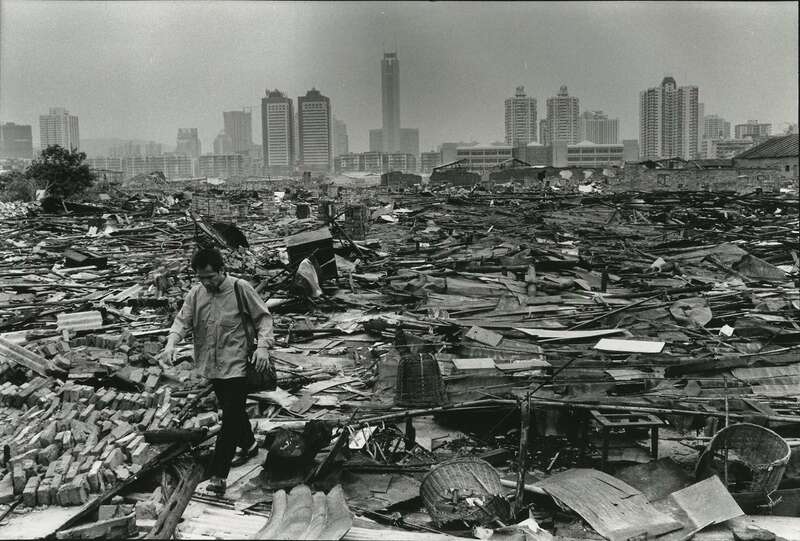 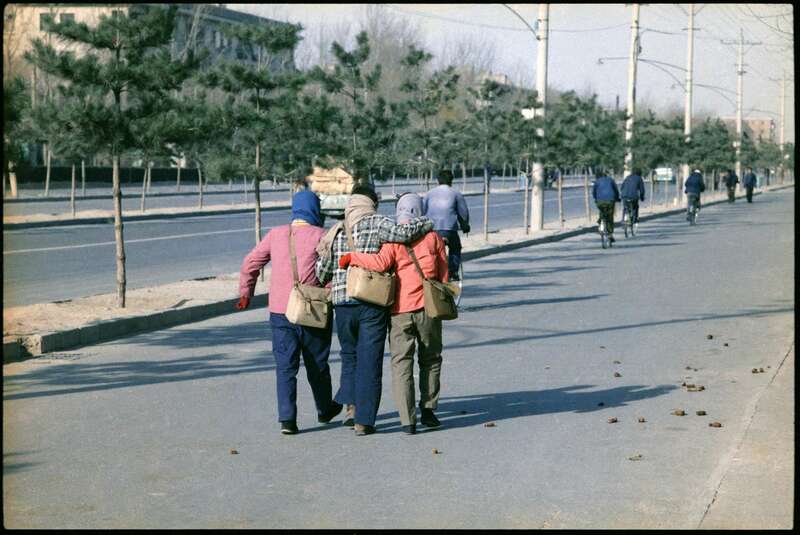 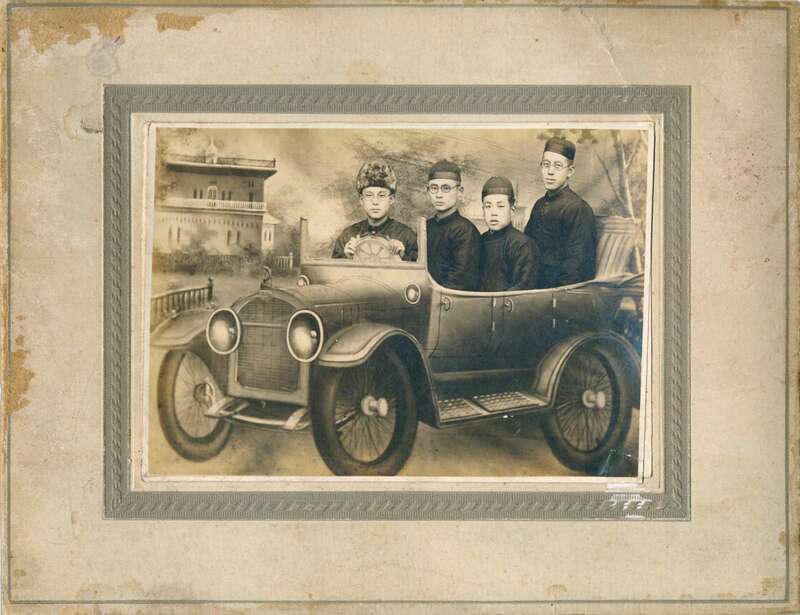 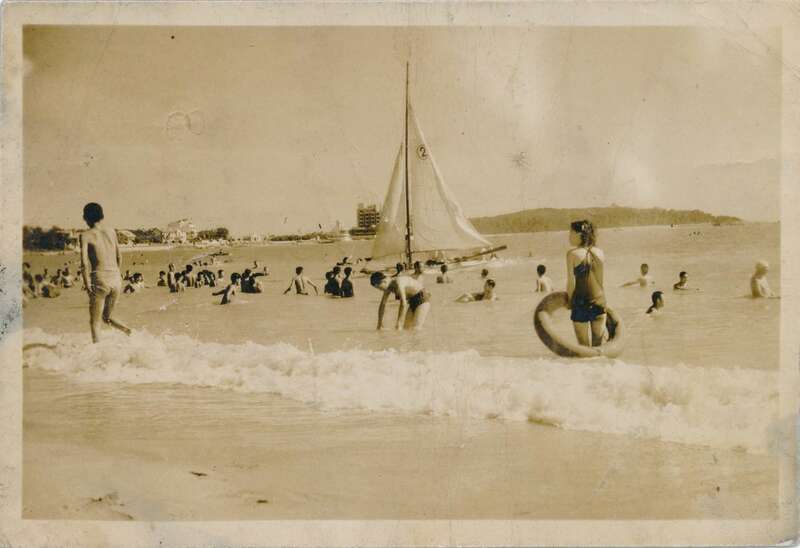 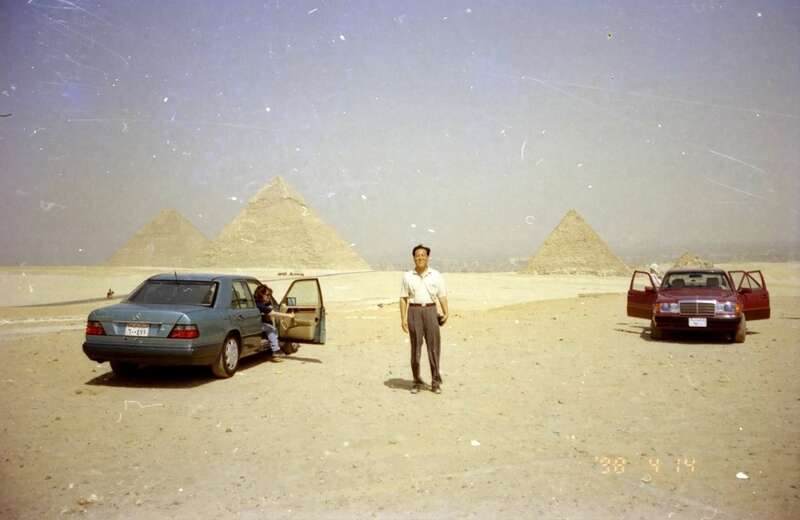 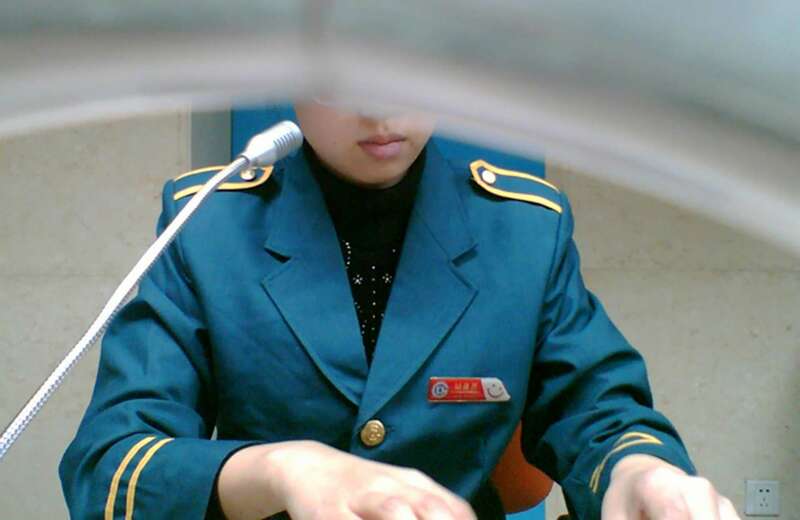 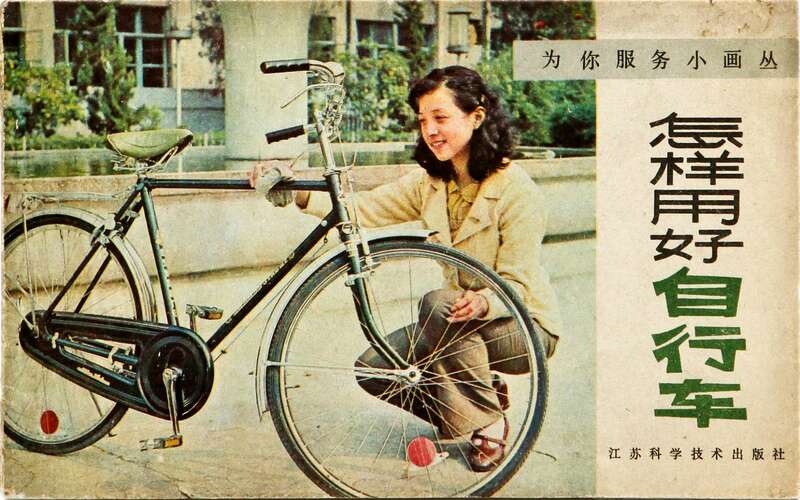 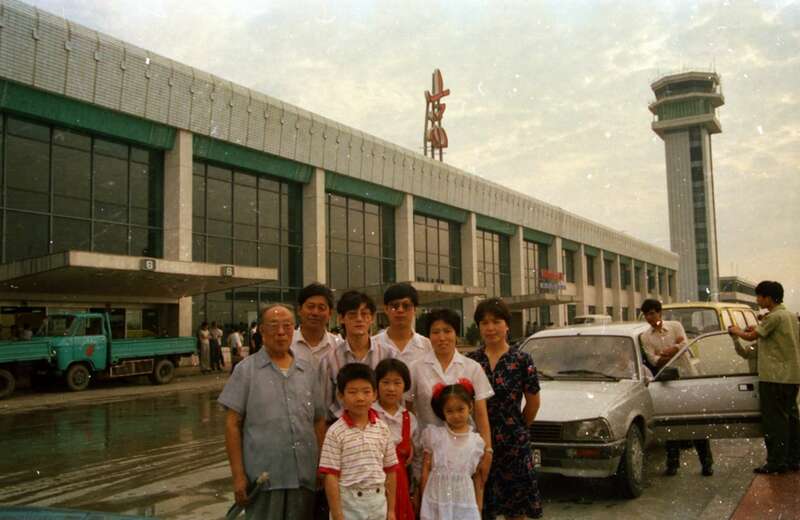 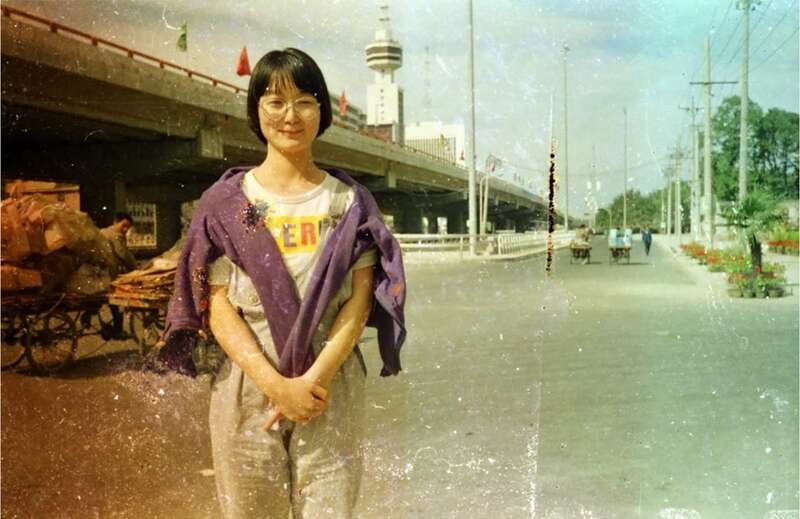 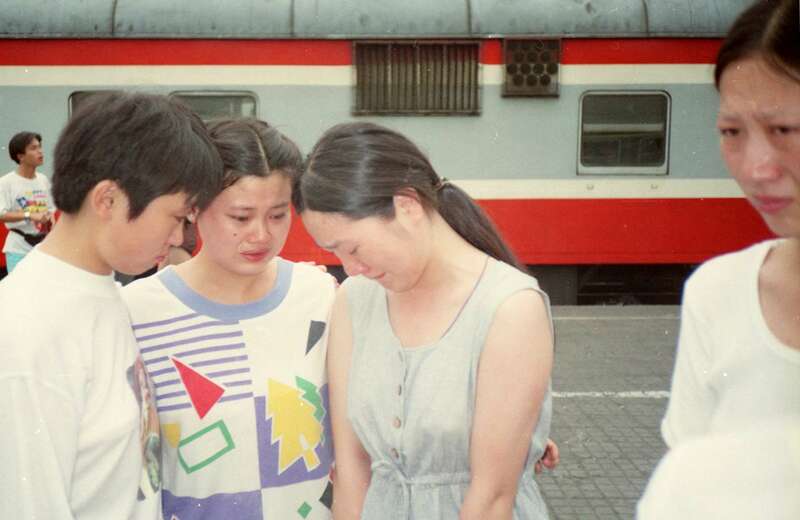 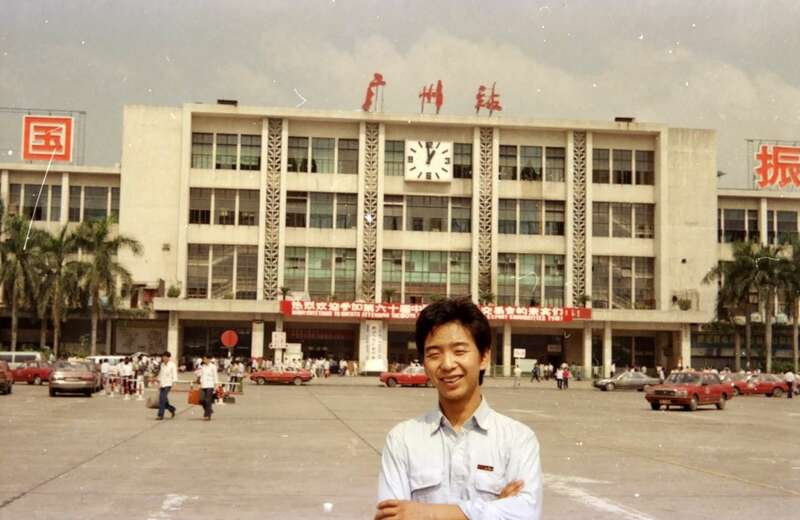 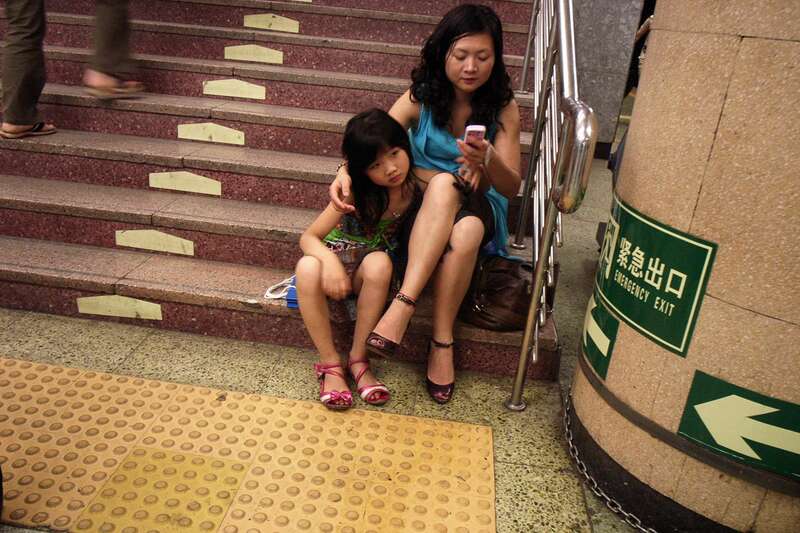 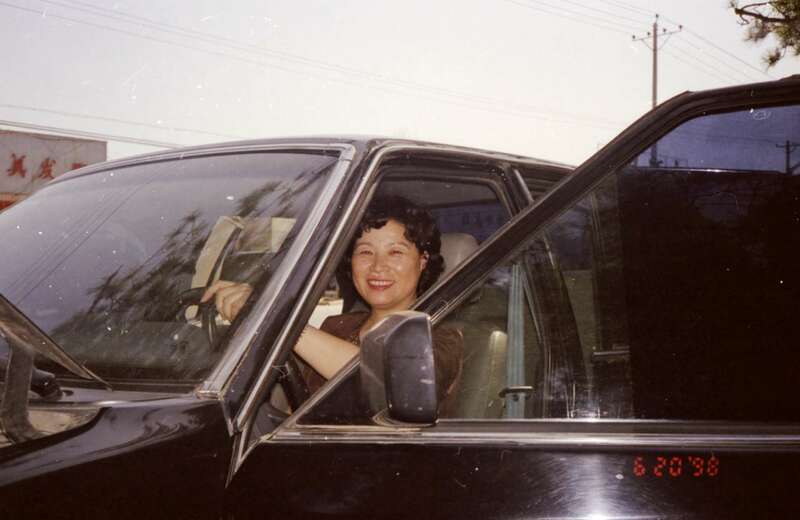 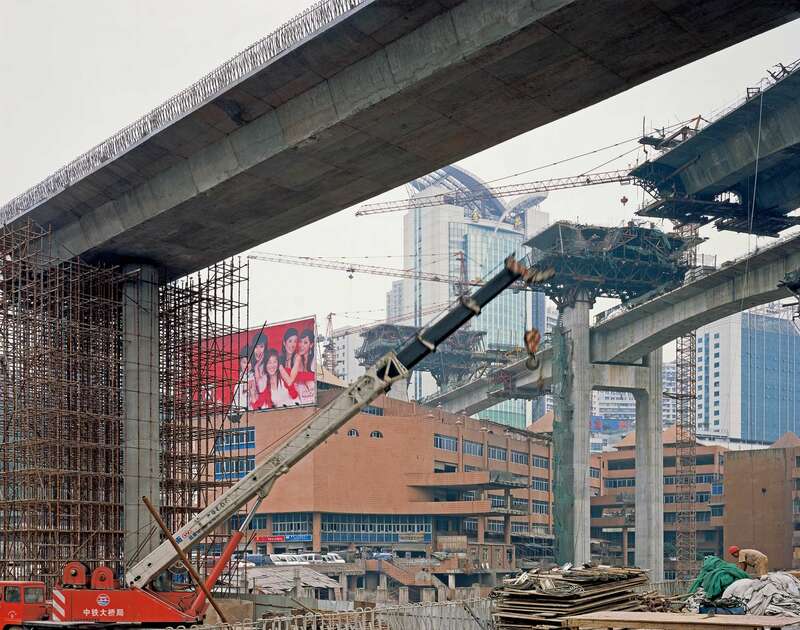 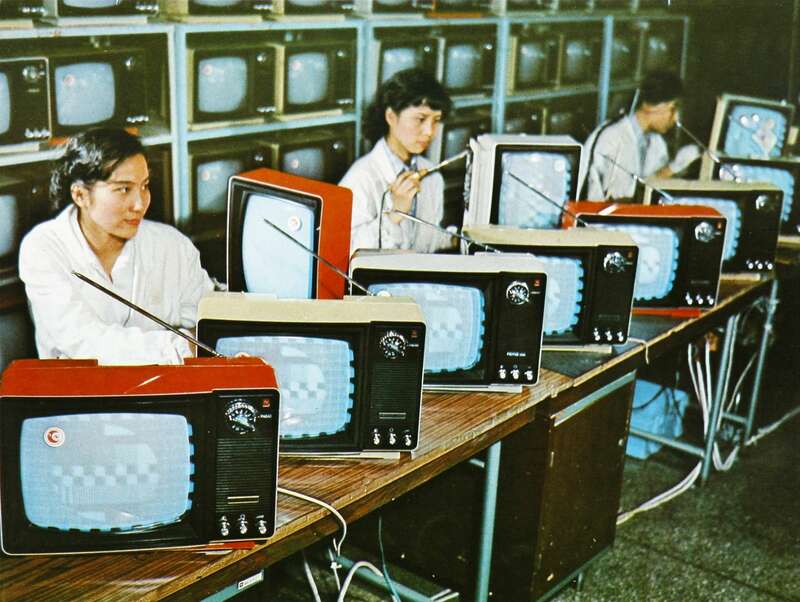 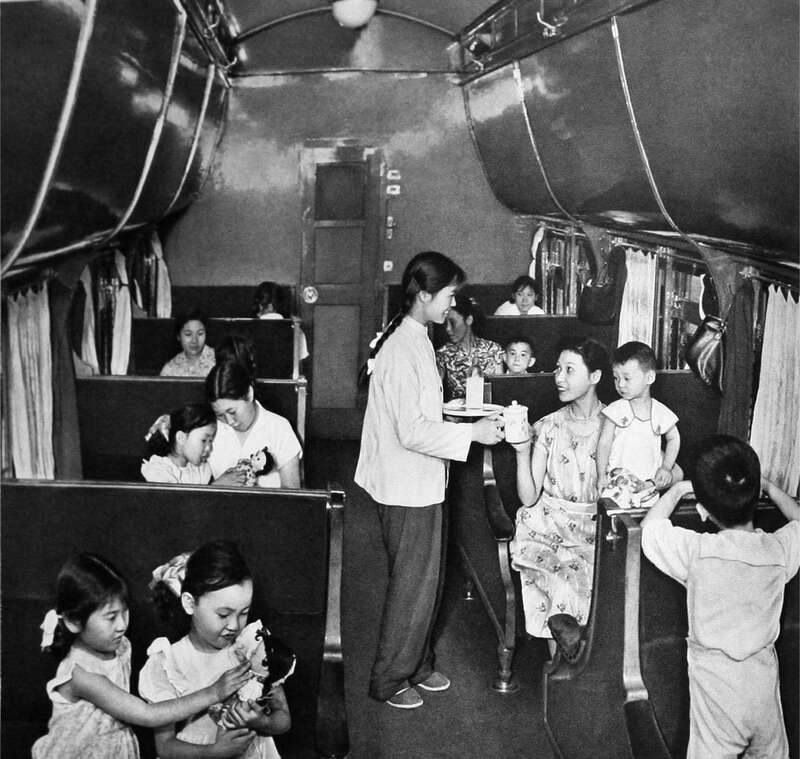 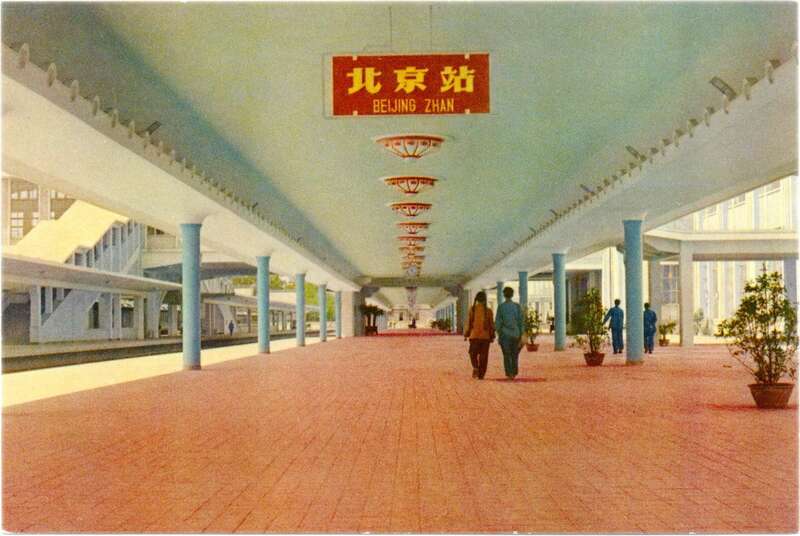 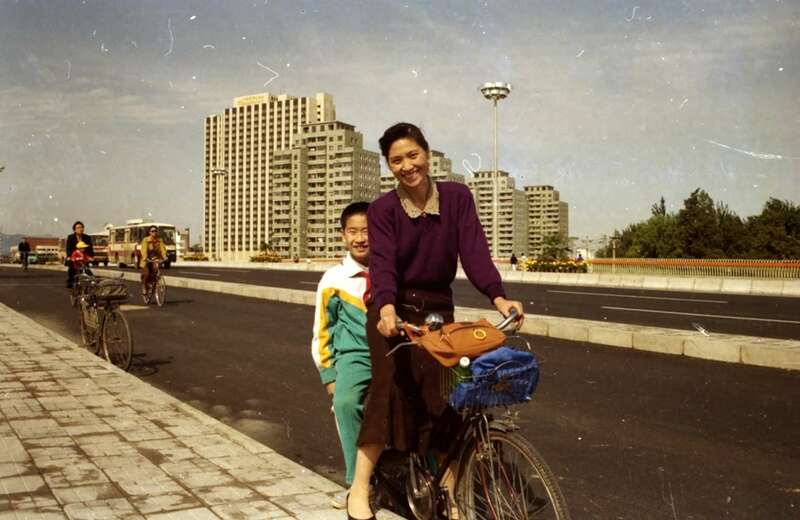 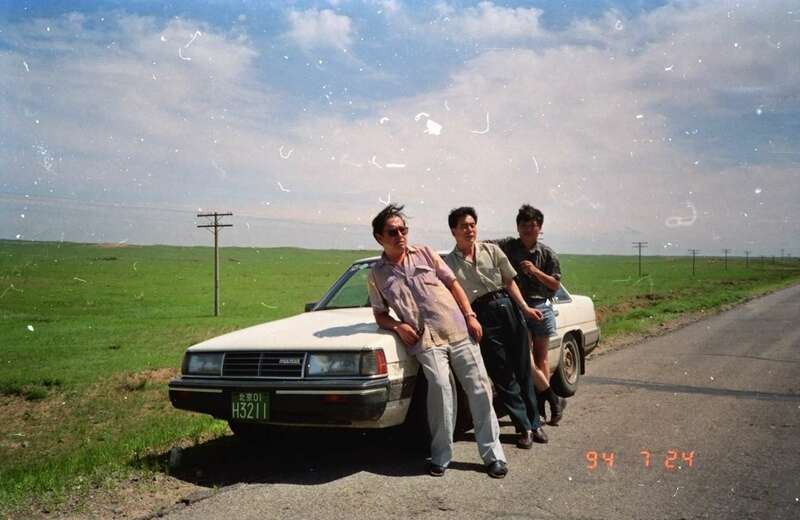 As part of the Mobility in China: A Chinese View of 50 Years of Acceleration project the Sinapolis Research Agency submitted a body of 82 photographs to Chinese citizens to elicit their perspectives on 50 years of mobility development. 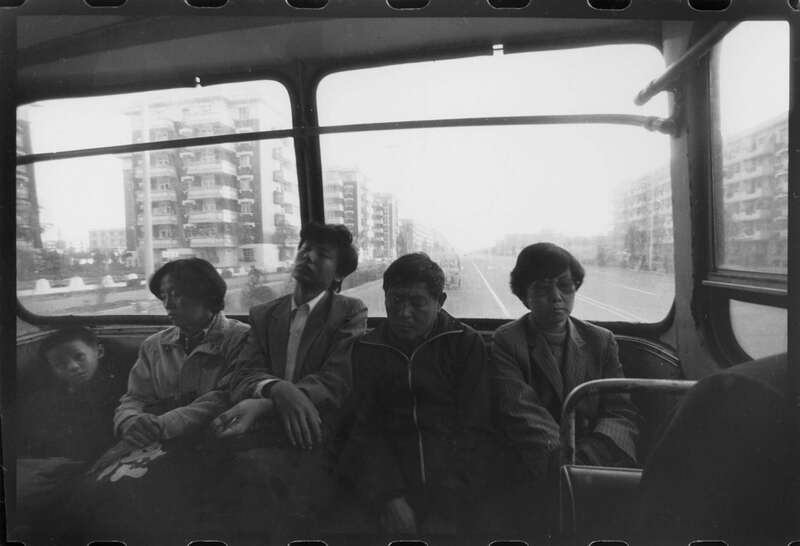 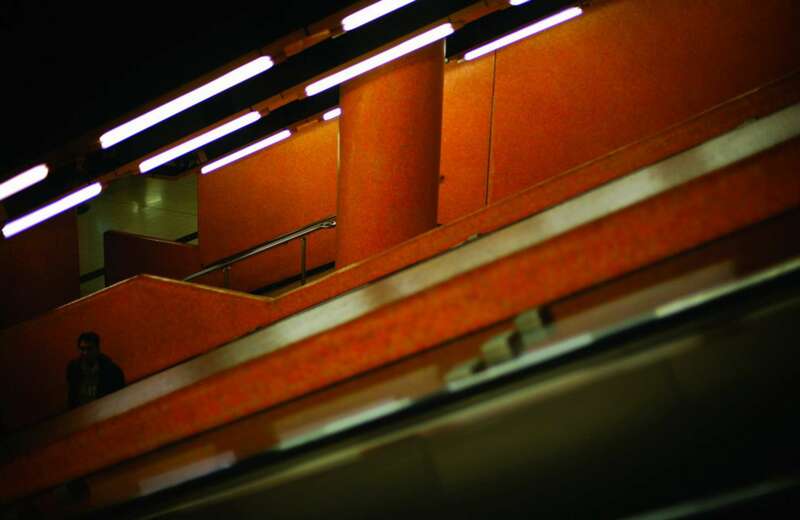 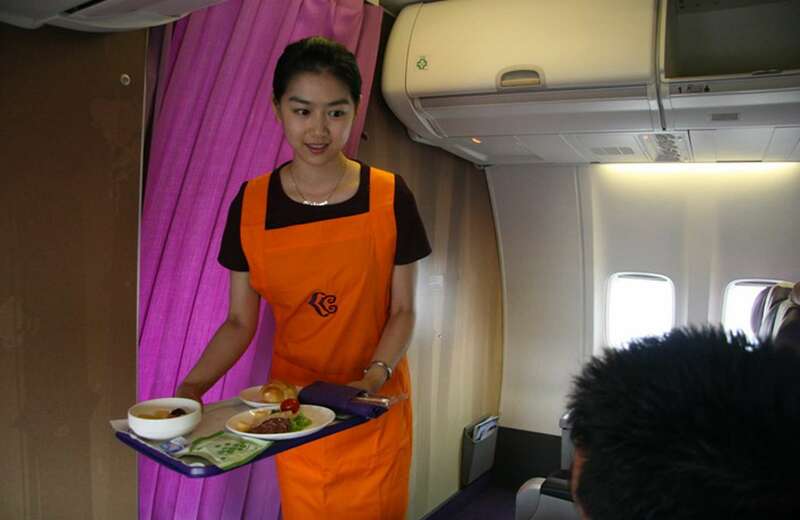 The respondents commented on five to nine photographs of their choice, which served as the starting point for a sociological interview. 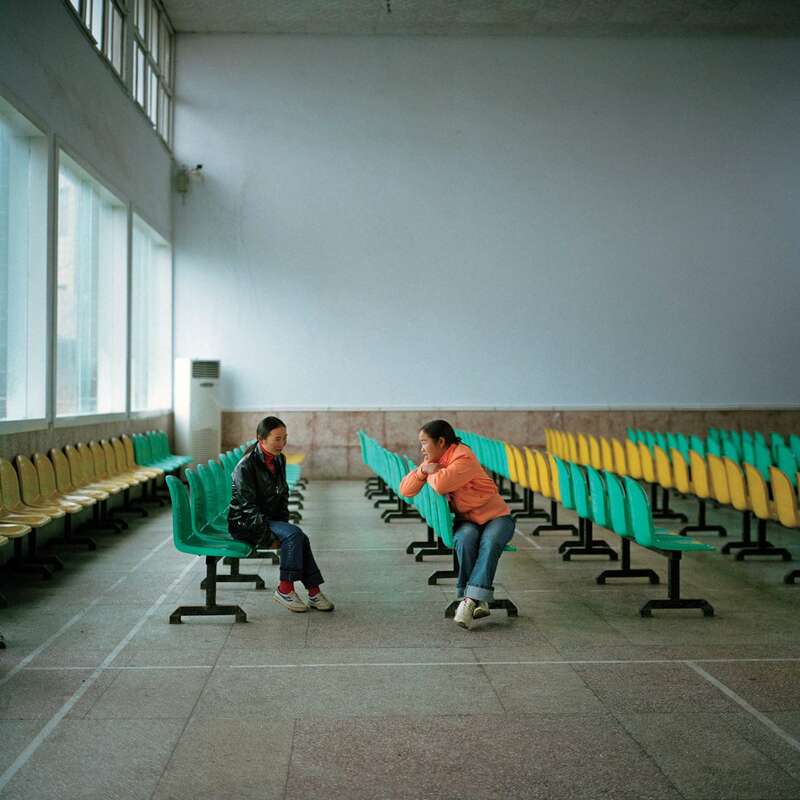 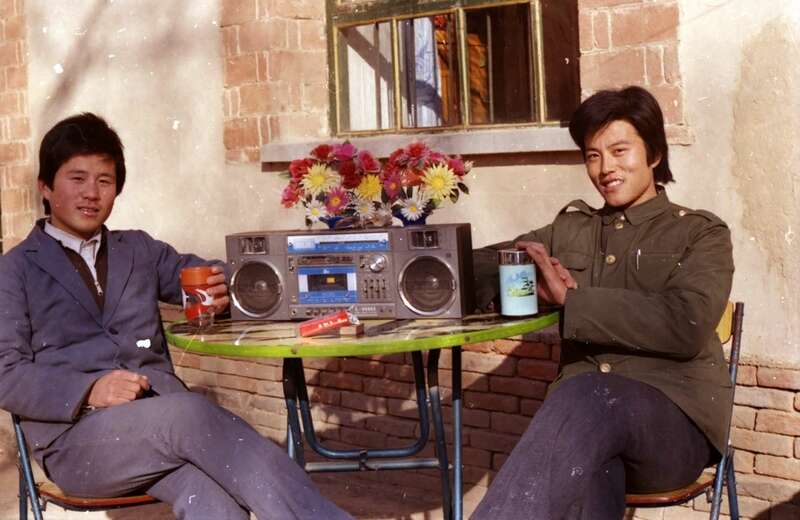 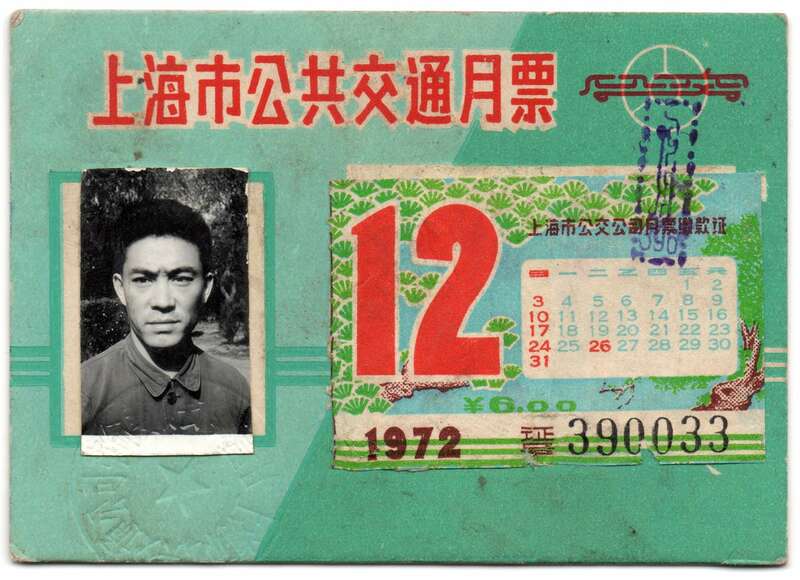 The ambivalent perception of the ongoing changes - ranging from enthusiasm to criticism of their brutality - inspired artist-videographer Wang Gongxin’s work Yi. 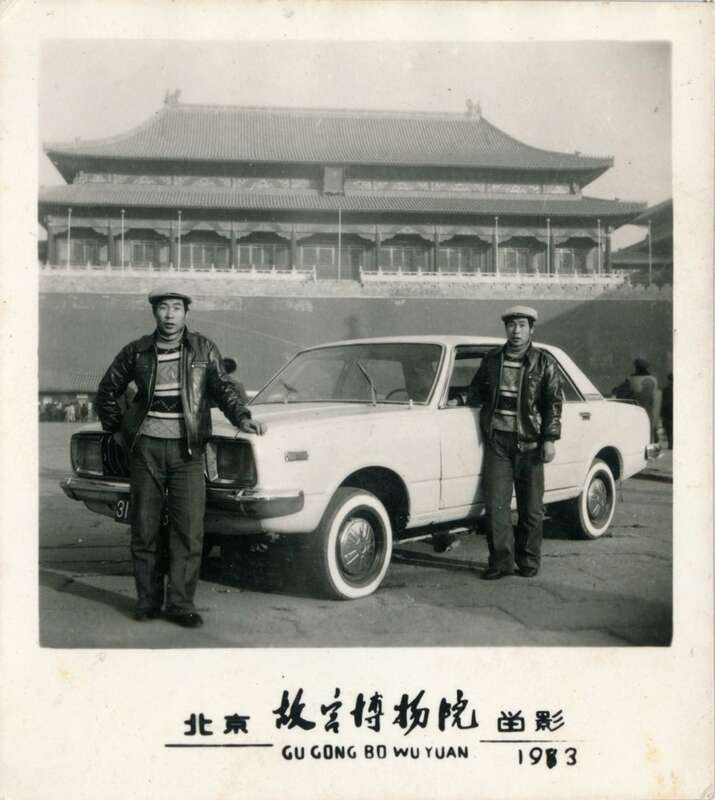 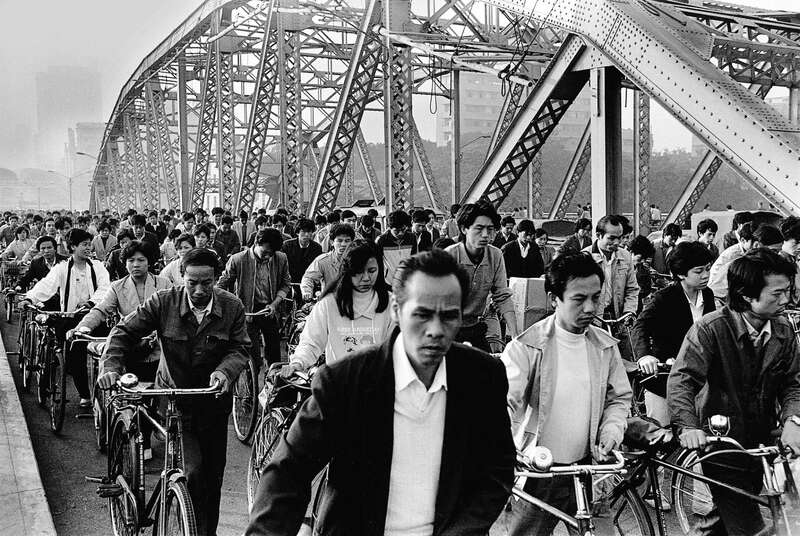 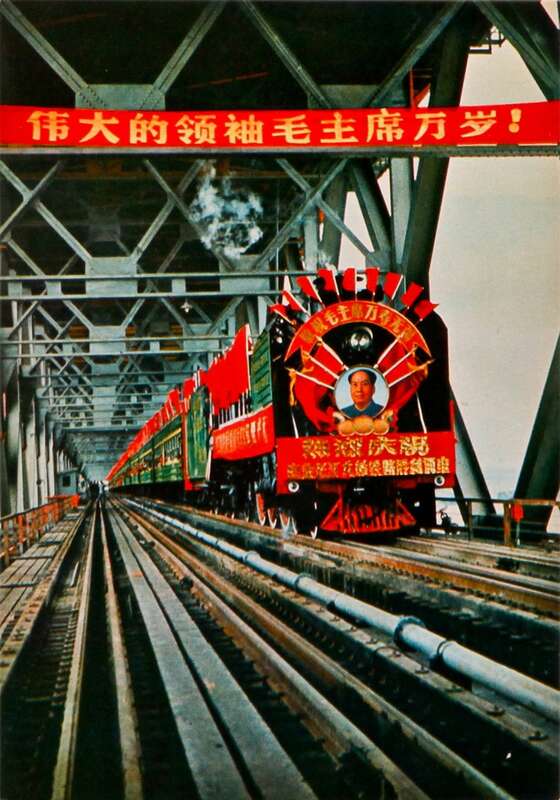 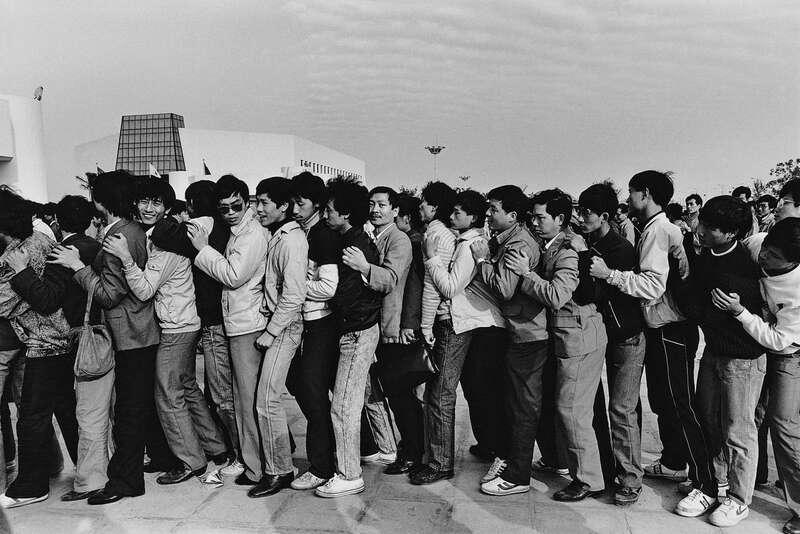 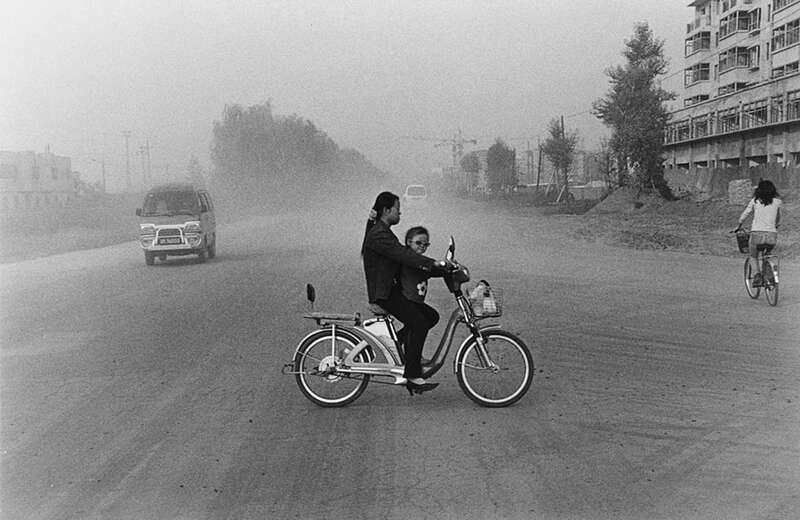 For the Mobility in China: A Chinese View of 50 Years of Acceleration project - a body of iconic photographs of the mobility revolution in China was created. 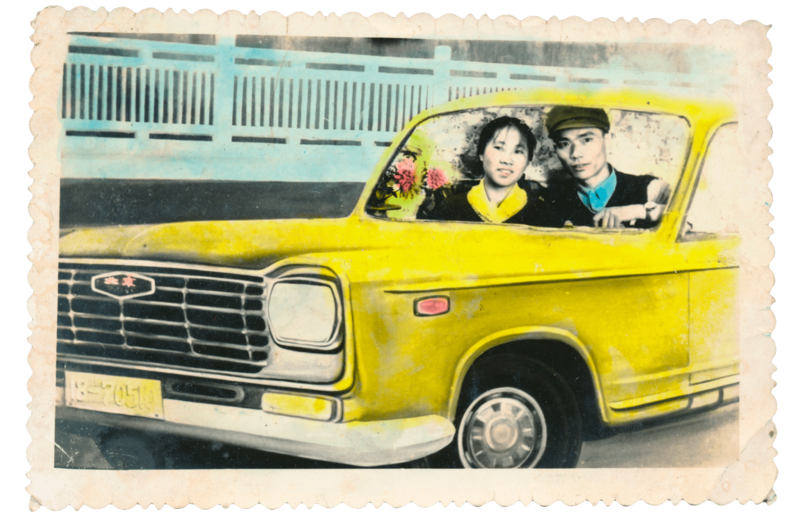 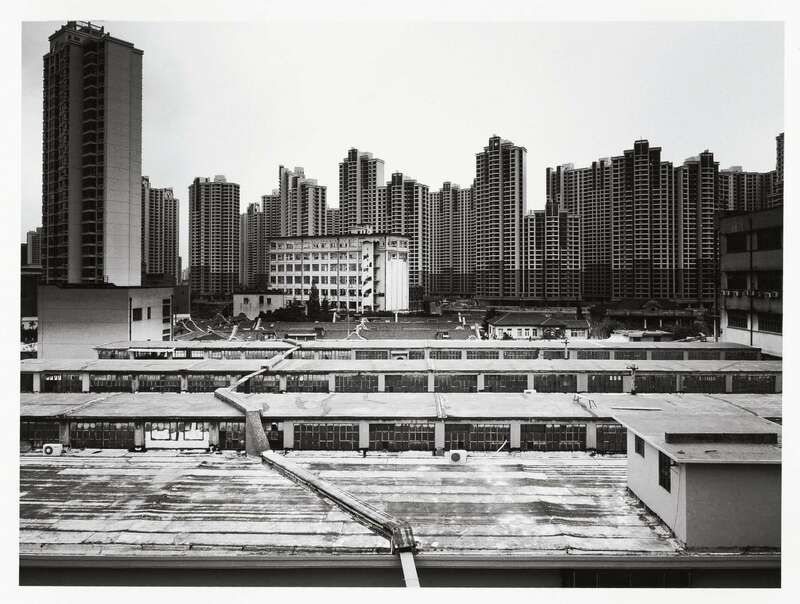 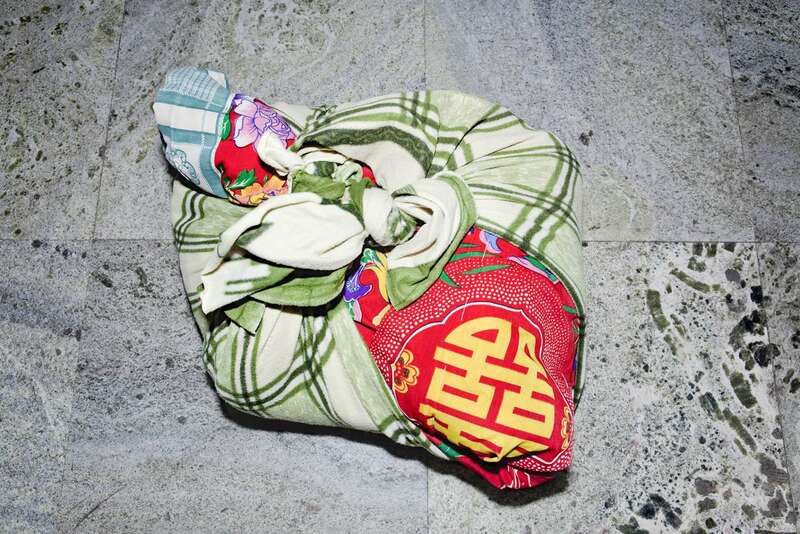 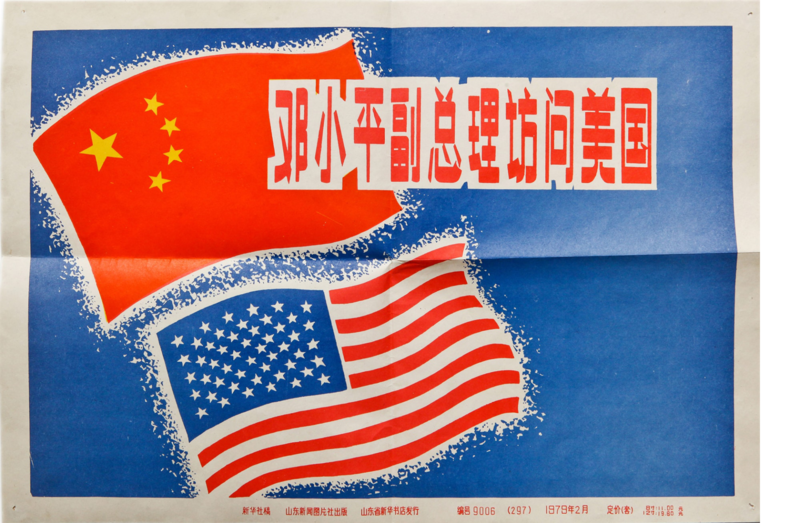 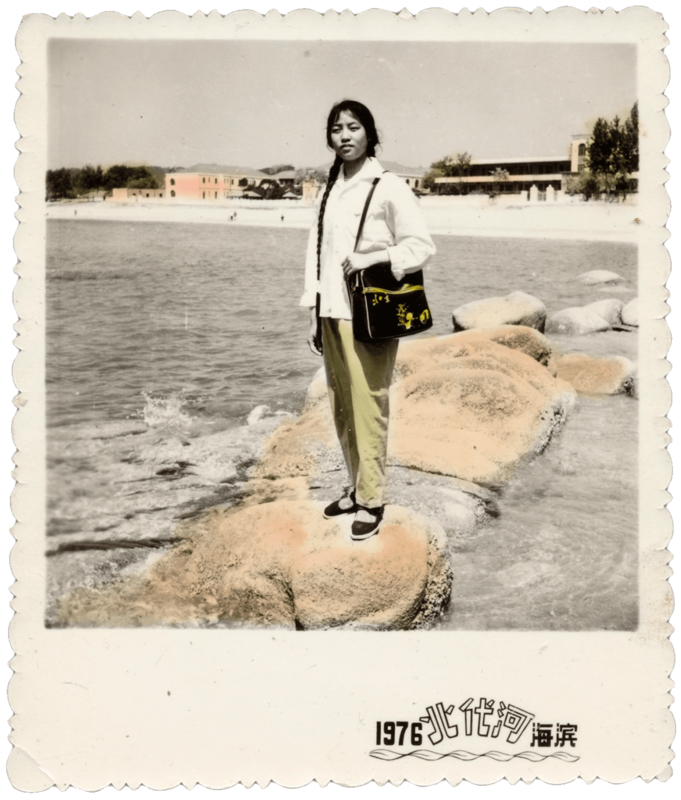 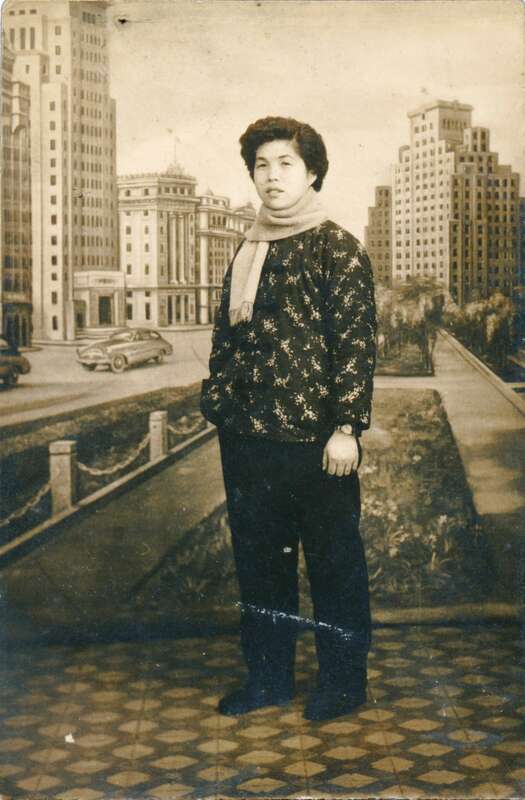 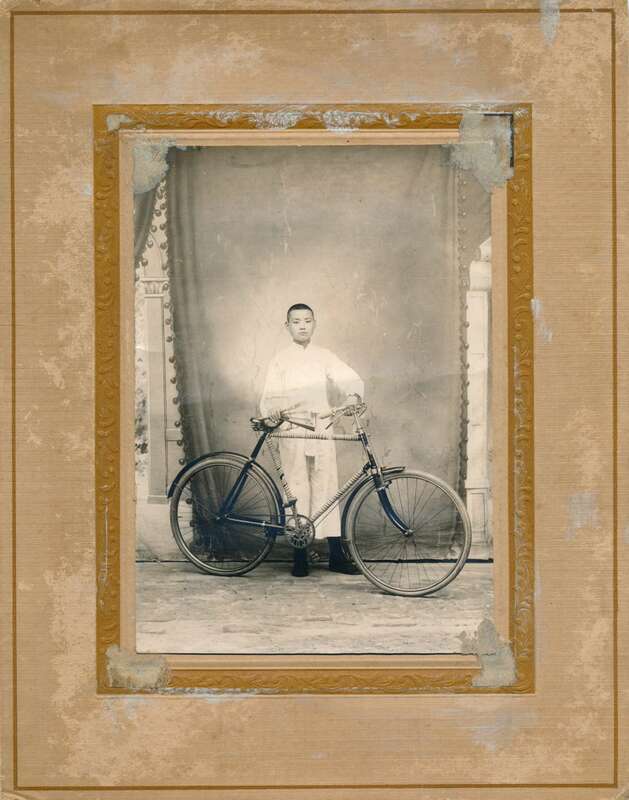 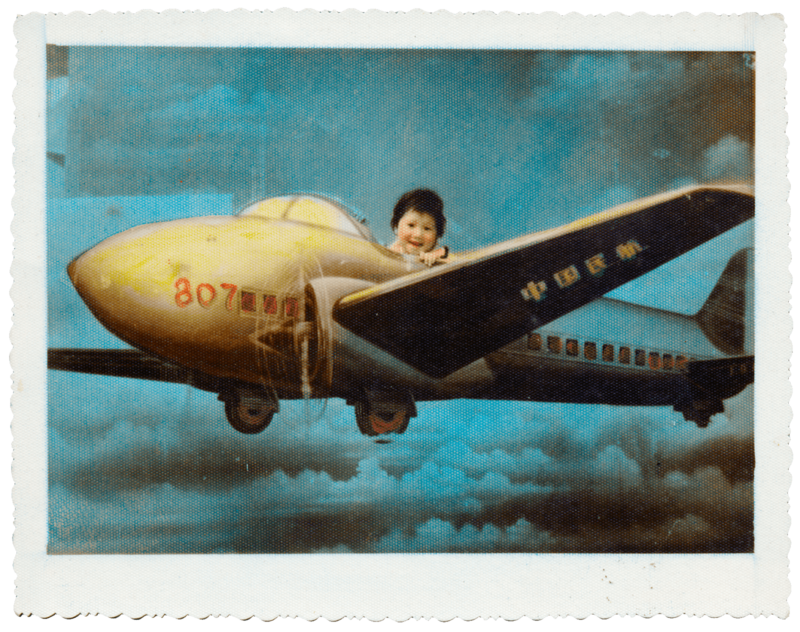 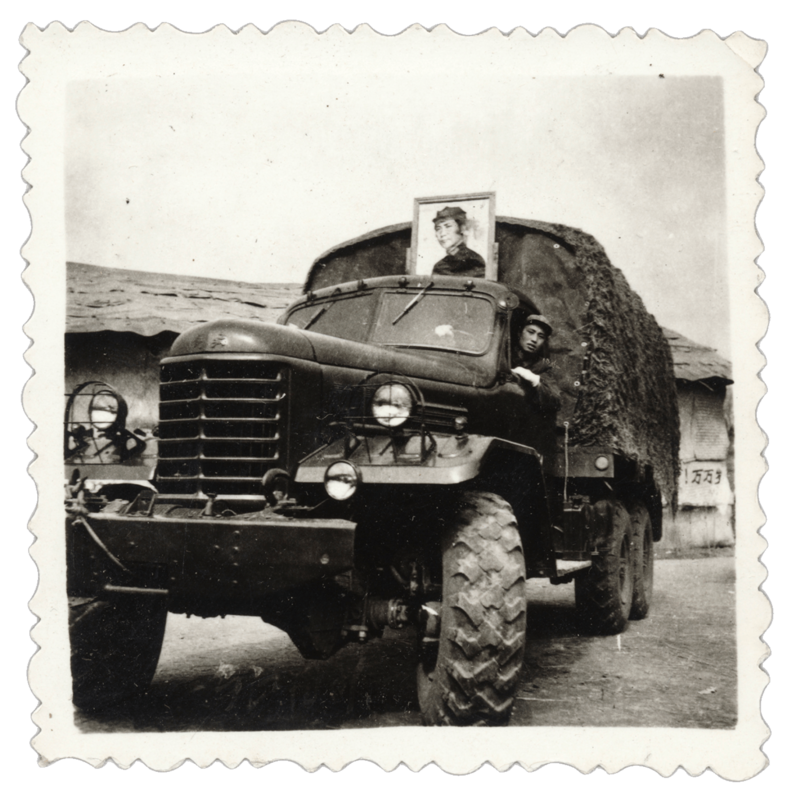 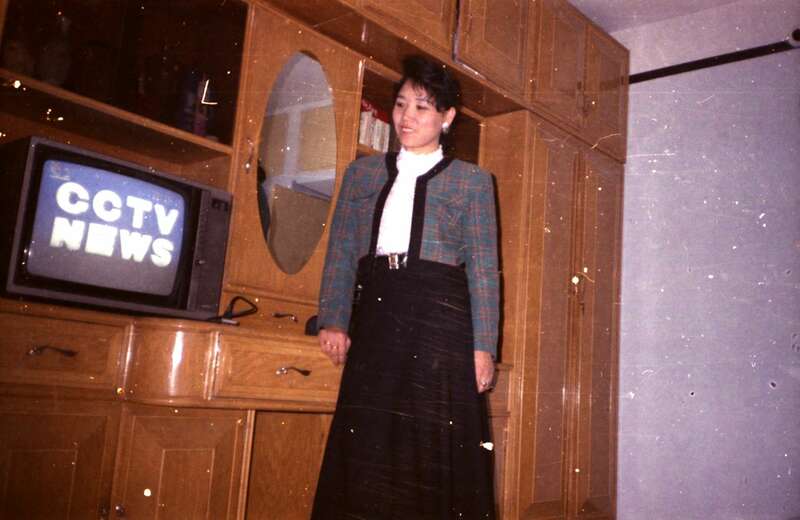 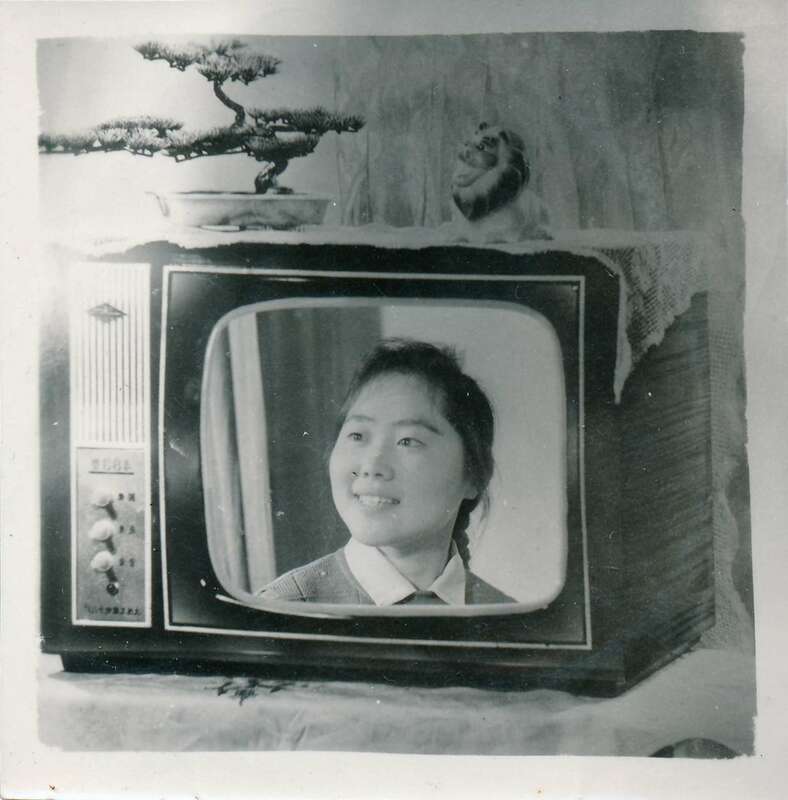 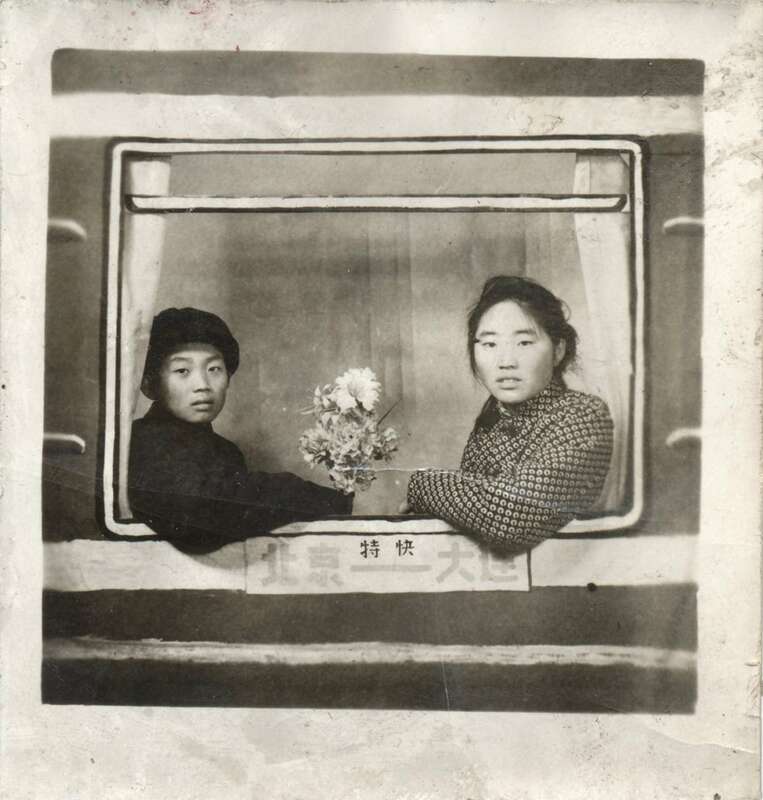 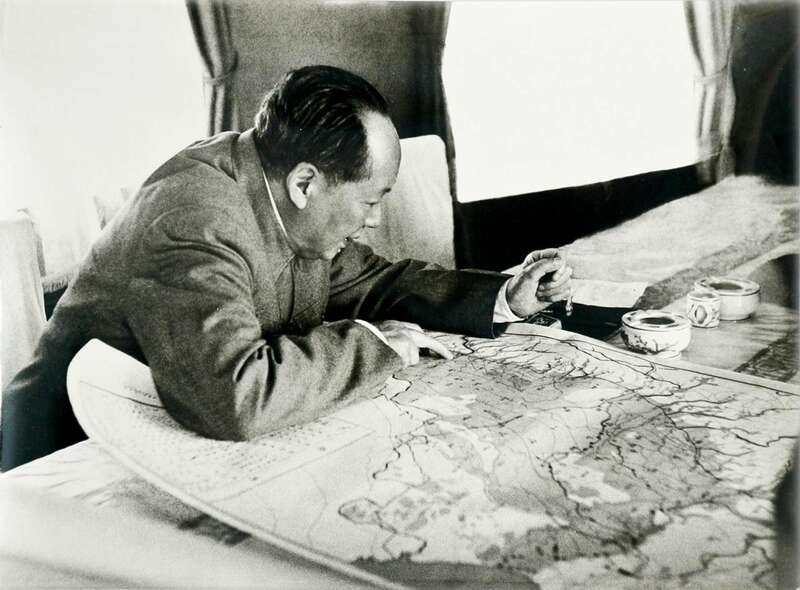 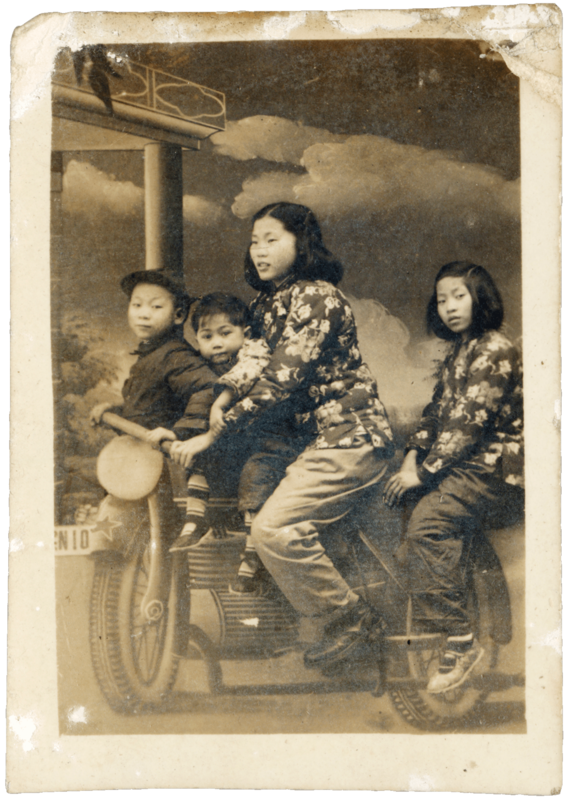 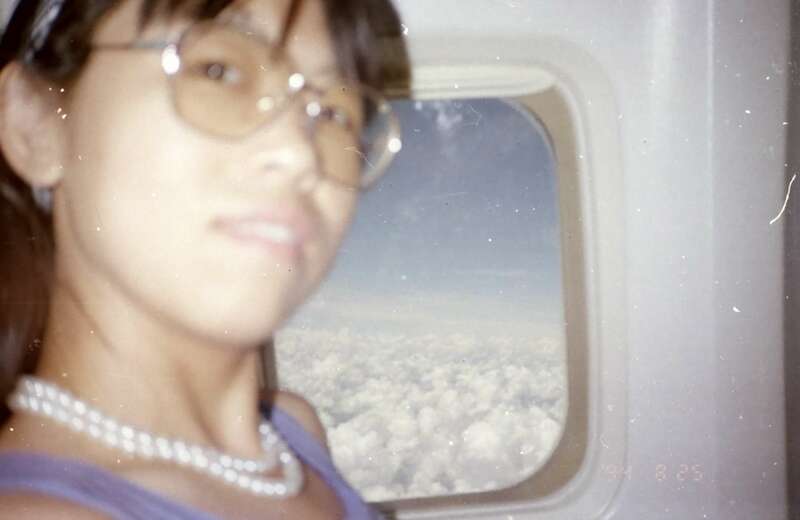 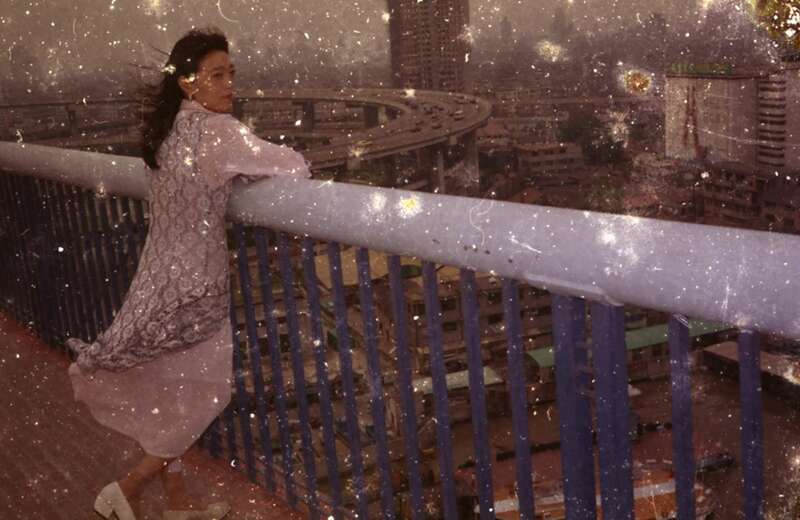 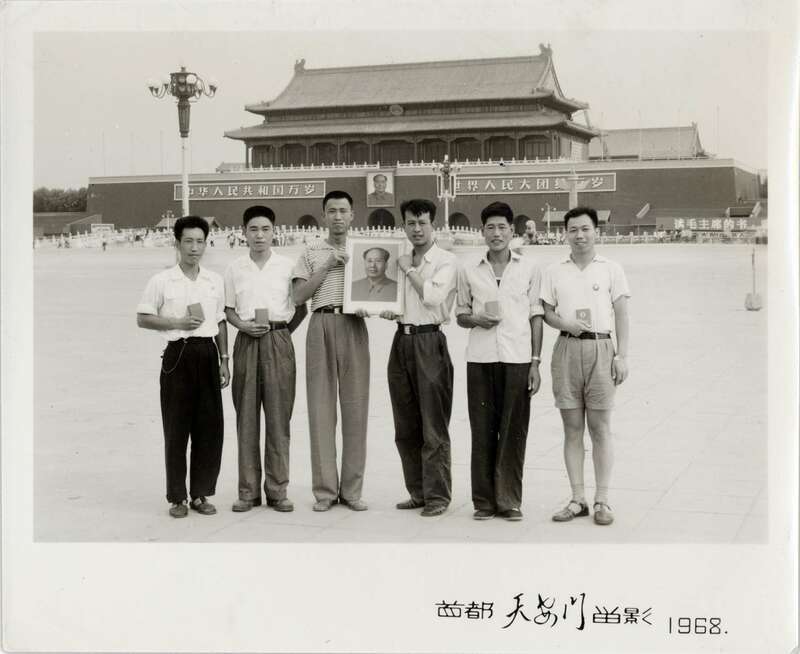 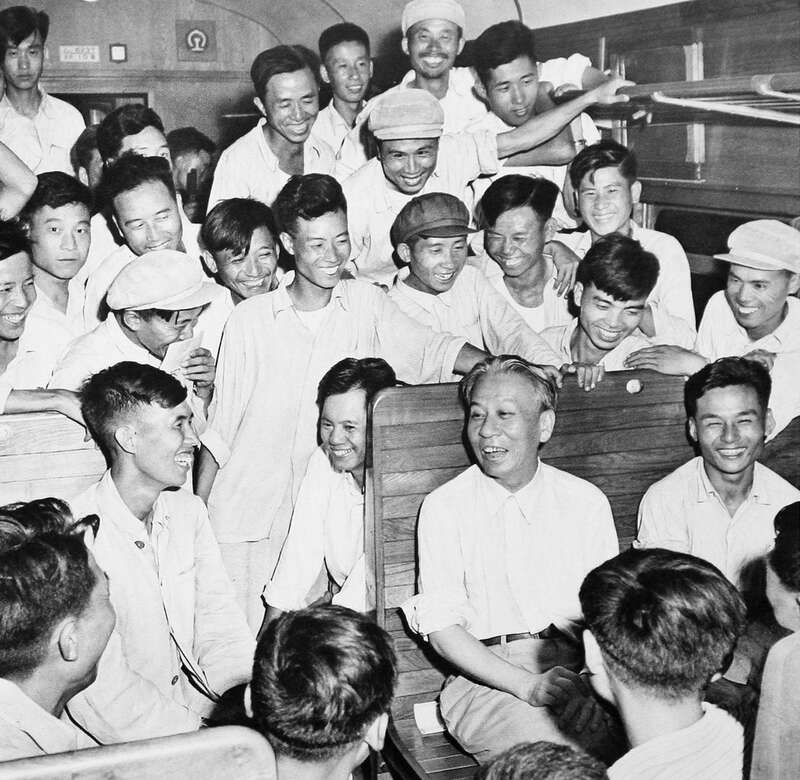 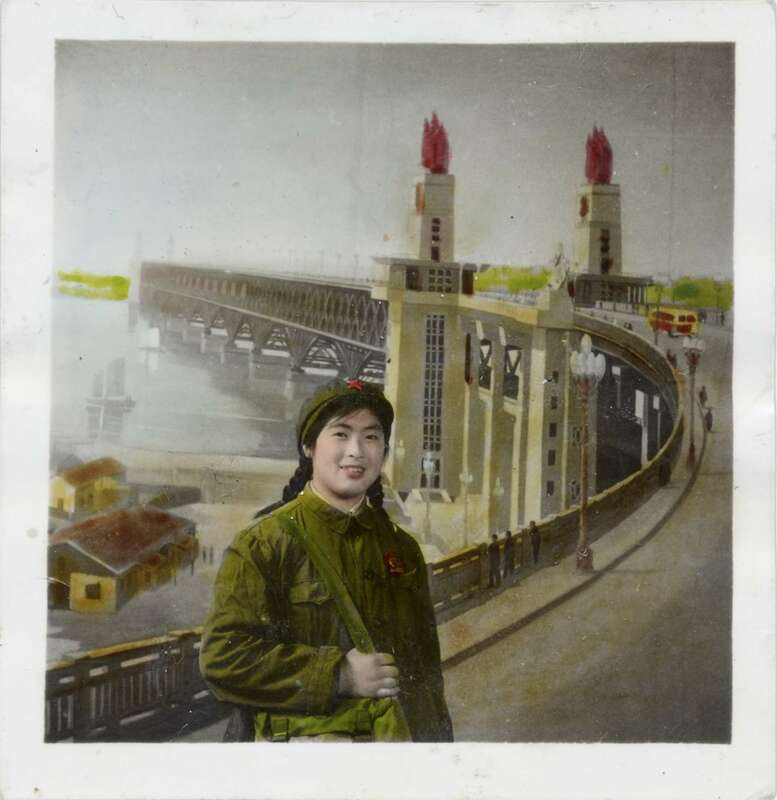 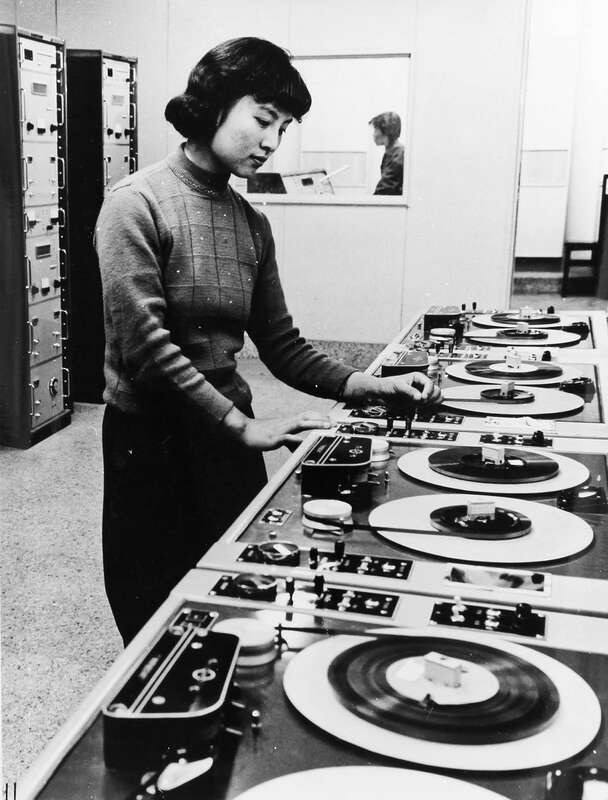 The images come from Thomas Sauvin’s collections: propaganda photos, periodical scientific documentation, studio photos, anonymous period photos, photos of the lives of ordinary Chinese citizens, and photos by contemporary artists. 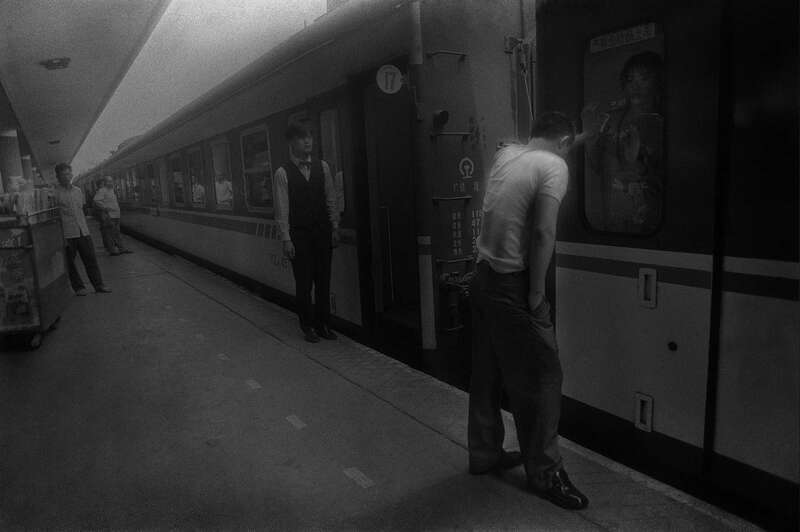 Yi (meaning "to move” or “transform") is a multi-screen video installation designed by artist-videographer Wang Gongxin. 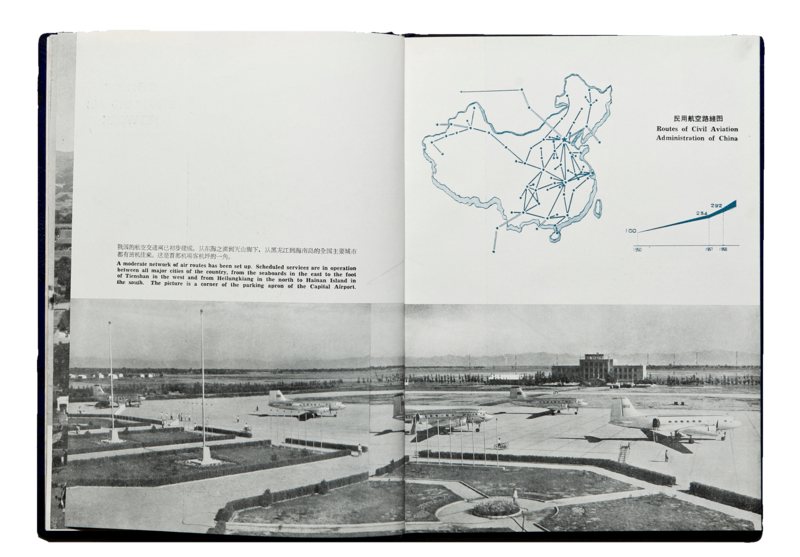 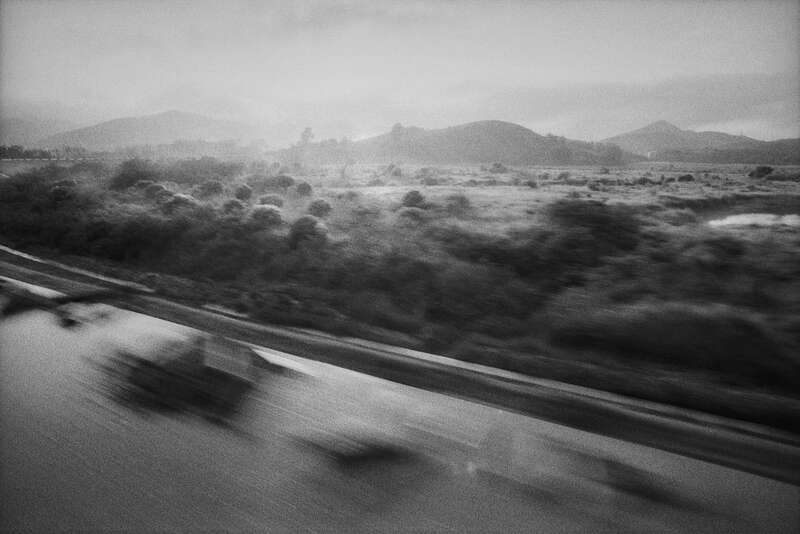 Based on data from the sociological survey and the artist’s own vision of current changes, the work considers mobility through the time-space-velocity triptych. 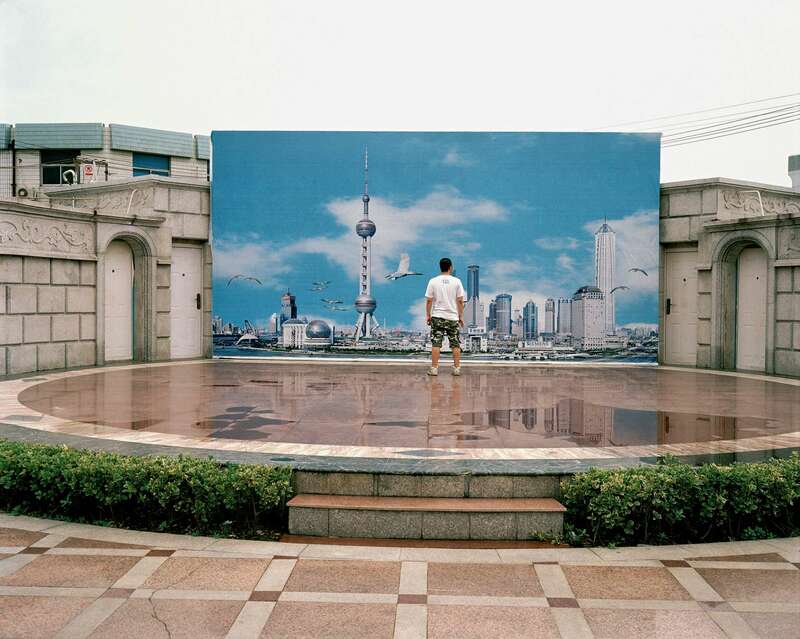 The installation is based on shots taken in various places in China: natural landscapes, dense urban crowds, transit areas, etc. 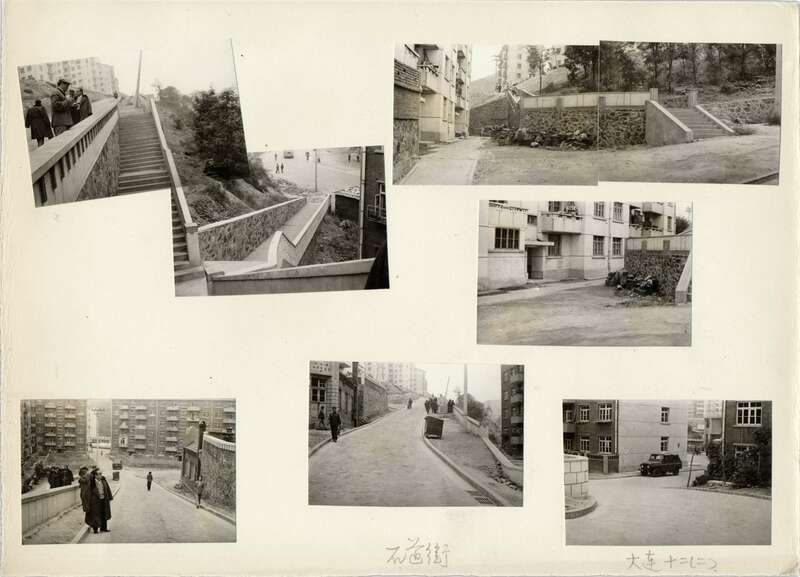 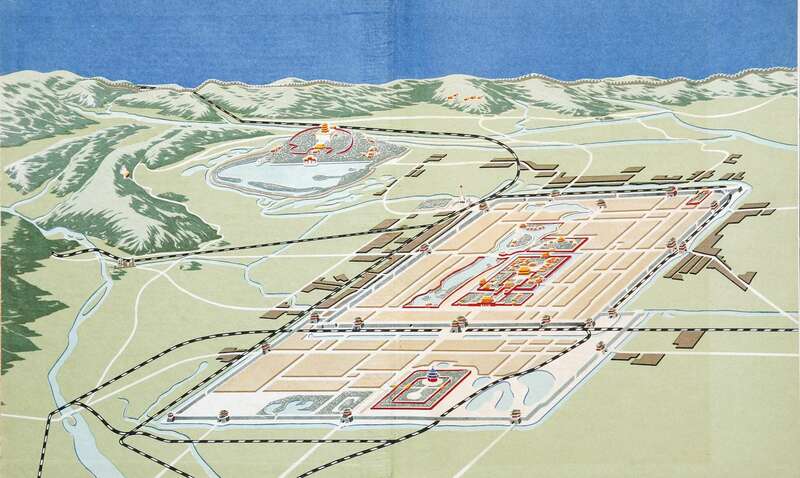 This three-dimensional work, presented here in its web version, will be displayed in large-scale format. 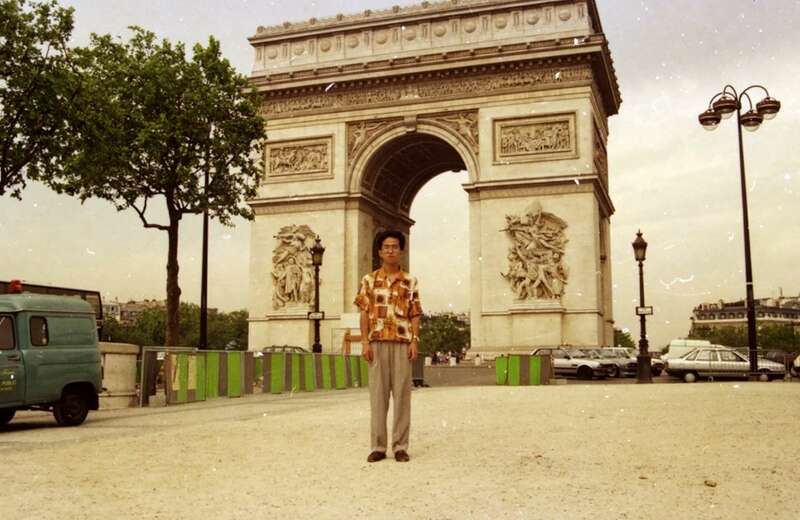 It will be exhibited in Paris starting in January 2019. 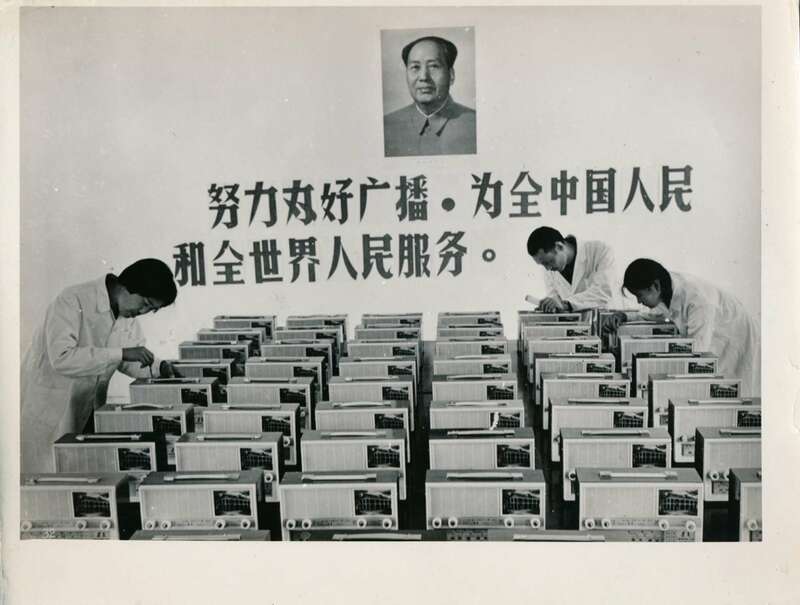 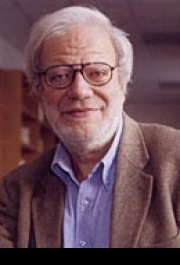 Researchers in social sciences and artists select part of artwork and comment under the prism of their knowledge, sensibility and discipline.